Awesome Tattoos Before you decide on getting tattooed, you should always take a little bit of time to talk to your tattoo artist. 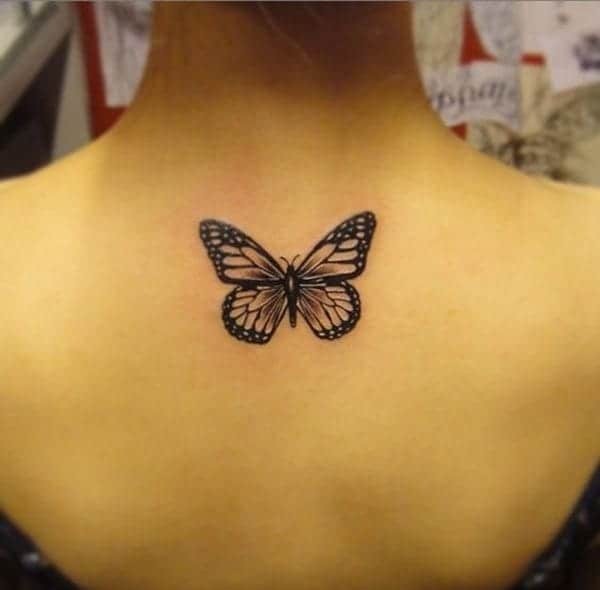 The Best online tattoo and body art tips will help you decide what you need to do. When you speak to him, you should be sure to ask questions and find out anything you can about your new tattoo. You should also find out information about his background, and other important bits of information that will assist you in moving forward with your decision. The first thing you should find out is how long the parlor has been in business before you get a tattoo. 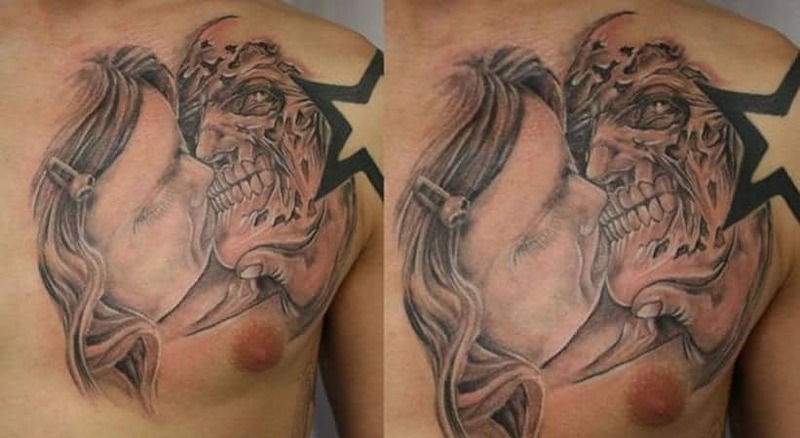 This will let you know just how professional the quality of tattoo work is and the overall reputation of the business. If the tattoo parlor belongs to the Better Business Bureau you can always check their record and see if any complaints have been filed against the business in the last few years. You should also find out about his qualifications as well. Experience is a must here, as infections and other diseases can easily be contracted if the equipment isn’t clean. 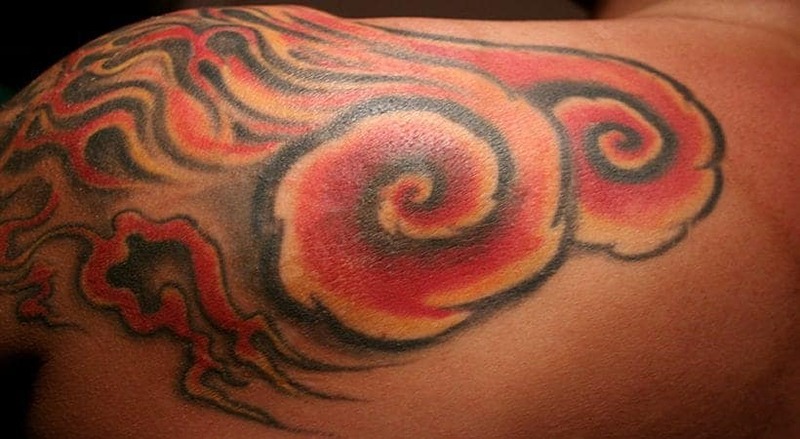 Tattoo artists deal with needles on a daily basis, making the experience very important. Finding out how much experience and qualifications a tattoo artist has will tell you quite a bit about what you can expect from him before getting tattooed. The cost is also very important. Before you decide to on getting tattooed or agree to anything, you’ll obviously want to know the full cost. 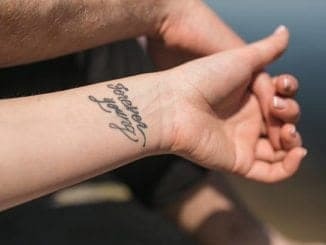 The bigger tattoos can be quite expensive, although even the smallest of tattoos can be expensive as well, especially if you’re on a budget. You can save yourself a lot of time and prevent any type of surprises by knowing the costs upfront. Asking questions is never a bad thing when it comes to getting tattooed. If a tattoo artist hesitates to answer any question you ask or acts hasty towards you, you should always leave and find another tattoo artist. Tattoos always have risks and concern, which is why tattoo artists should be more than willing to answer any questions that you may have. 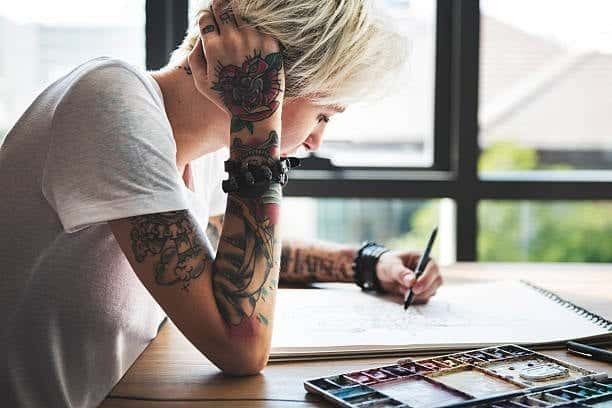 Asking questions can help to ease your concern and make you feel better about the artist – which is why you should always make sure you write a list of questions before you visit the tattoo parlor.